The apocalyptic group The Family and their guru, Anne Hamilton-Byrne — one of few female cult leaders — captured headlines throughout the 1980s and 1990s. Hamilton-Byrne, who some followers believed was Jesus Christ, was glamorous and charismatic — and, many allege, very dangerous. From her base in a quiet suburb, she recruited wealthy professionals to join her cult, including doctors, lawyers, nurses, architects, and scientists. She acquired children and raised them as her own, bleaching their hair to make them look like siblings, and her group became surrounded by rumours of LSD use, child abuse, and strange spiritual rituals. How did such a notorious group come to flourish? How did Anne maintain a hold over her followers? 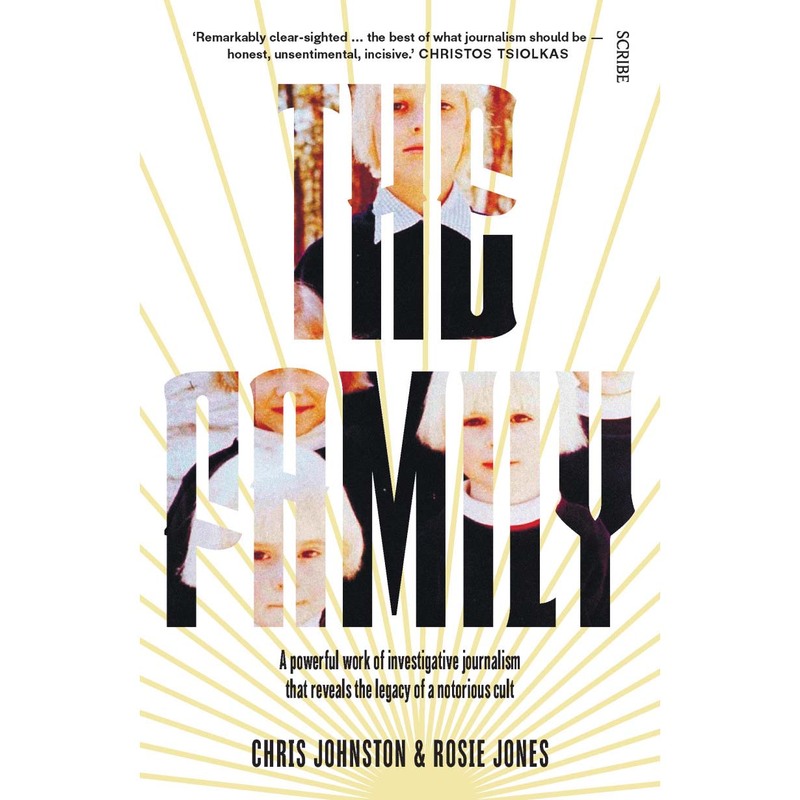 Drawing on revelatory new research, including police files, diary entries, and interviews with survivors, The Family tells the strange and shocking story of one of the most bizarre cults in modern history.